How Do you pack for a lake you've never been to? What gear are you going to need? How much tackle should you carry? How much is too much? Do you need anything special? Today Tim answers all these questions by taking you along for a tour of the gear he packed for his trip to Michigan. Preparing for "anything" that a new lake can throw your way is very challenging. If you specifically select baits that have multiple uses it is much easier to be prepared for varying conditions. 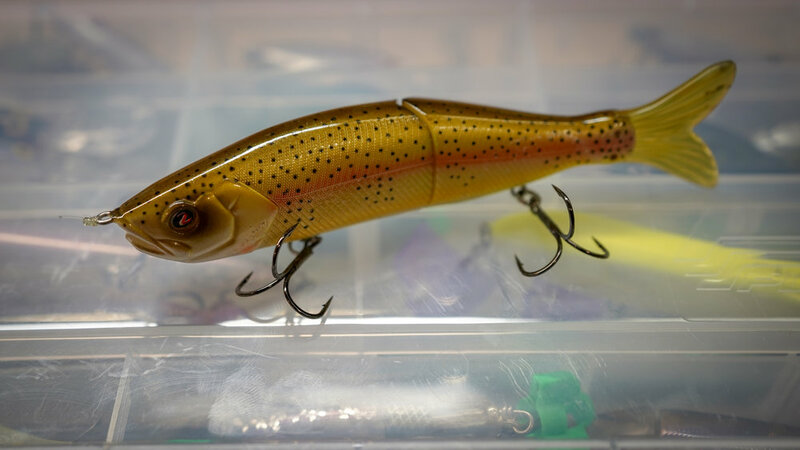 From clean water to murky, from a topwater bite to ledge fishing, you can get away with less tackle than you might expect. Below is a break down of all the gear Tim took to Michigan to chase Smallmouth on lakes he'd never seen before. They're broken into Finesse/Spinning Gear and Reaction/Casting Gear.